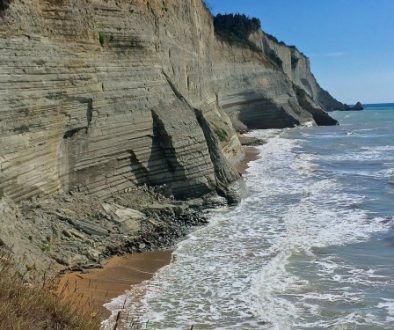 First thing’s first: Corfu’s exceptional climate is one of the main reasons why the island sees so many visitors all year round. 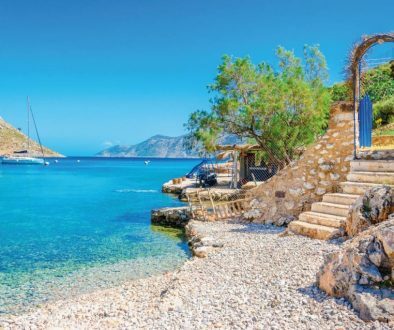 With 300 days of sunshine and average temperatures hovering around the very comfortable 22ºC mark, this island is the place for those who like to stay away from the cold. 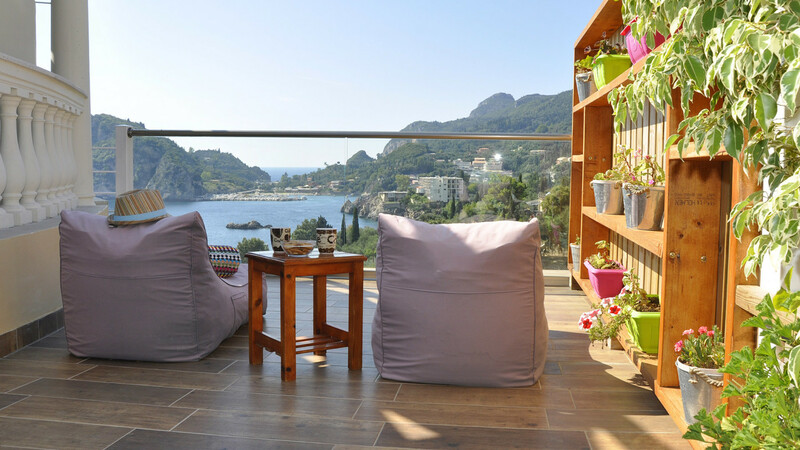 Temperate winters, with some rain and most of the year sunny, sizzling hot summers make Corfu truly a little piece of Mediterranean paradise. 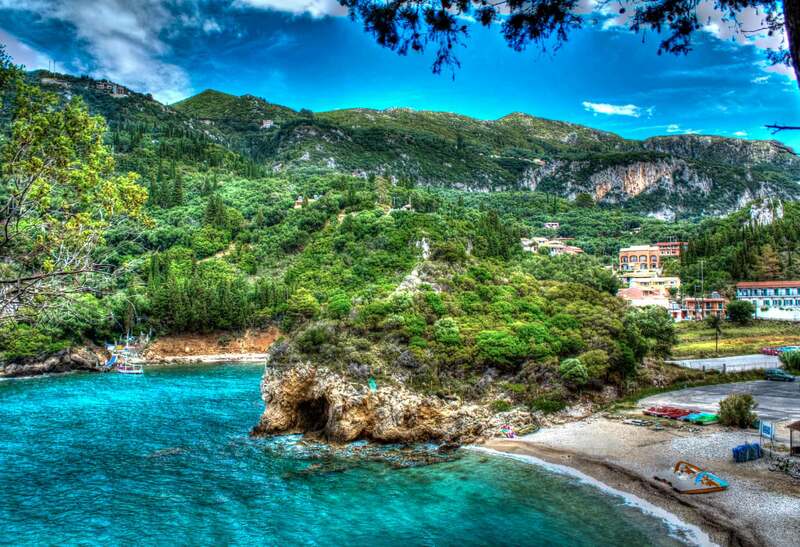 Corfu has over 120 beaches and coves spread over 550 kilometers of coastline all around the island. From glittering blue bays with crystal clear waters lapping against steep rock face to long stretches of gold sand beaches dotted with quaint cafes and tavernas, sun loungers and umbrellas, it has everything, from hidden inlets to nudist beaches, safe bays with shallow waters for families with young children, and even great dive sites. 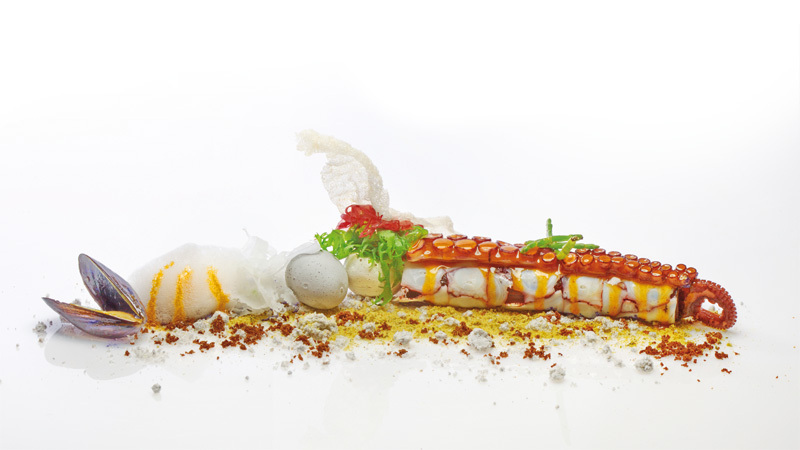 Not only offering some of the best and freshest seafood around, Corfu has big ambitions with one Michelin-starred restaurant: Etrusco by Chef Ettore Bottrini. Alongside these fine dining option, there is also a movement by a new generation of young local chefs serving up ‘fusion Corfiot’ cuisine. Introducing contemporary interpretations on the island’s classic dishes at restaurants like Pomodoro and Isla Cuisine, discover why Corfu is truly a great gastronomic destination. 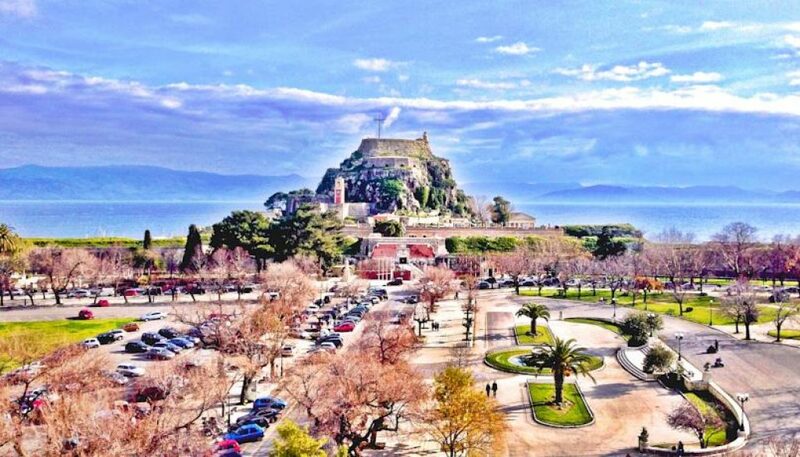 While Corfu isn’t known for its wine to the same scale as other regions of Greece, in recent years it has been been making phenomenal strides, producing some exceptionally good vintages, moving up the ranks and demanding that oenophiles take notice. As a result, the vineyards, which are tucked away in the centre of the island, make for a very scenic trip and there’s plenty of tours and tasting available for wine . 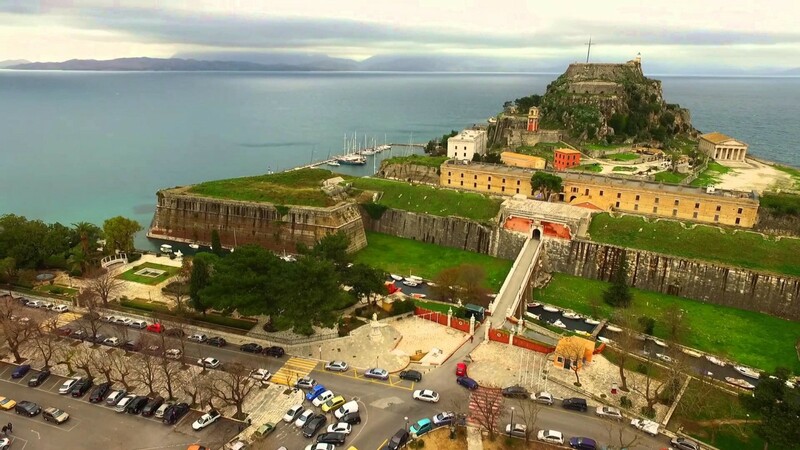 Declared World Heritage Site by Unesco in 2005, the three forts of the town, designed by renowned Venetian engineers, were used for four centuries to defend the maritime trading interests of the Republic of Venice against the Ottoman Empire. In the course of time, the forts were repaired and partly rebuilt several times, more recently under British rule in the 19th century. 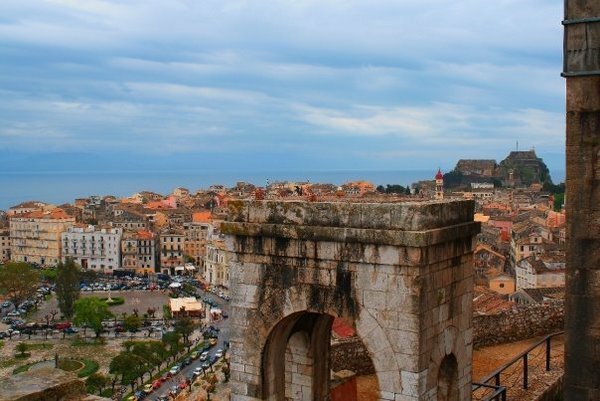 The urban and port ensemble of Corfu constitutes an architectural example of outstanding universal value in both its authenticity and its integrity. 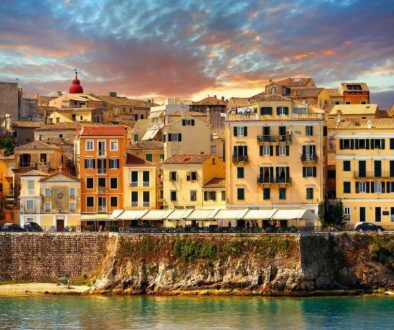 Home to over half the island’s population, Corfu Town, is fast becoming a popular city break destination and major European hub for both work and leisure. 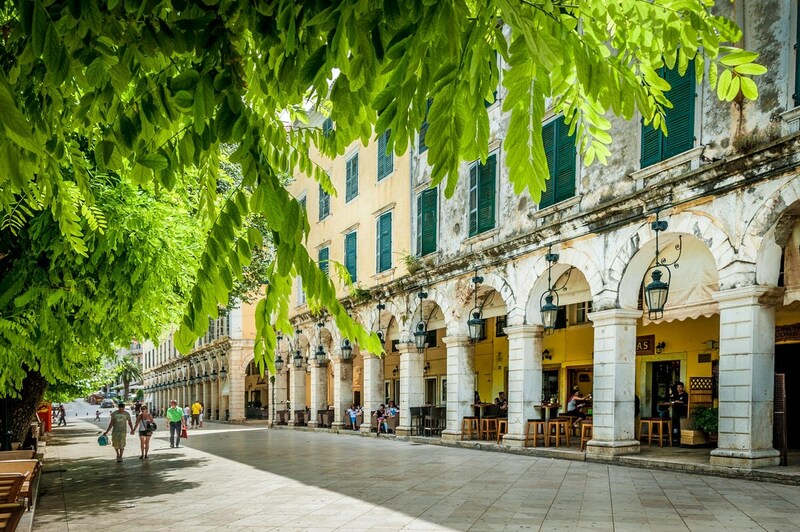 Located on the center of the island Corfu Town is a fascinating medley of old and new, with Agios Spiridonas and the heart of the old city steeped in history, showcasing wonderful architecture, French imperial arcades and venetian quarter all set among cobbled maze of ancient streets and old street bricks. Make sure you take those promenades of Liston and peruse the many shops, cafes, boutiques and restaurants there for a relaxing day of discovery.